7 Commercial Street U6, Provincetown, MA 02657 (MLS #21807323) :: Rand Atlantic, Inc. Welcome to the centerpiece of Provincetown's iconic waterfront Delft Haven community. Modern style meets breezy beach living in this West End dream. 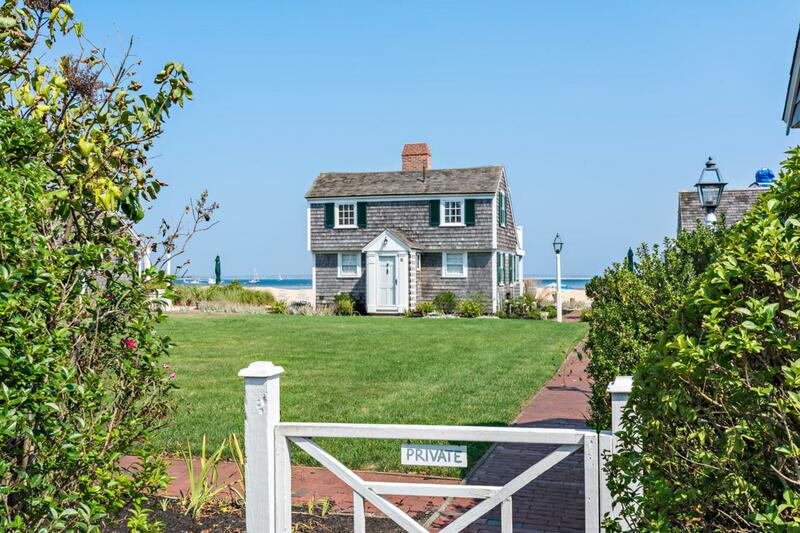 Renovated and meticulously maintained, this two-story cottage offers you your own little slice of heaven. Imagine waking up to picturesque windows facing Cape Cod Bay. The first-floor master bedroom also boasts exposed beams, beautiful bleached wood floors that run throughout the home, walk-in closet (W/D), and newly Pereira tiled bathroom. Nested in the foyer, a spacious daybed shares the stunning private beach views. The second level features open floor kitchen and living space oriented to showcase breathtaking water vistas. Choose to expand your entertainment space and enjoy the salt air by opening the wide sliders onto the sweeping deck.Additional features on this floor include vaulted ceiling, ample stone countertop, custom-built storage and half bath. Take a walk into town or enjoy a beautiful bike ride to some of the most beautiful beaches of the National Seashore. Listing provided courtesy of Iskren Georgiev of Atlantic Bay Sotheby's Int'l R.